Baahubali released today and all over the world talk is about the movie. 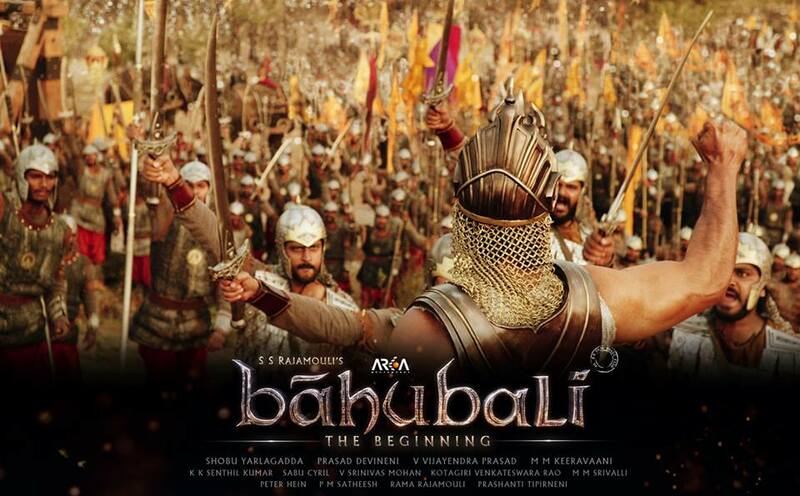 Many people are not happy with the output of Baahubali because their expectations are high on this flick. However the movie is a visual feast for the audience and Prabhas fans also over joyed with the film. But as a common audience many people are not happy with the film and getting mixed response for the movie. Here is few audience mentioned about Bahubali. “RAJAMOULI DEEPLY DISAPPOINTED ME. BAHUBALI IS A AVERAGE FILM AS FAR AS SENSIBILITY IS CONCERNED. We can see the movie once for Visuals and Grapchics. Few people also praised about the Baahubali and gave the good ratings also. Some people giving the postive reviews and few giving the negative reviews, but the talk is “AVERAGE”. Most of the negative comments making rounds on the social media about the review of Baahubali.